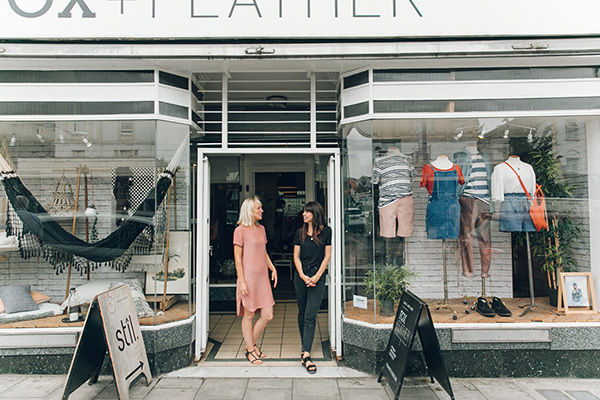 Founded by Clare Sarjeant, Fox + Feather is an elegant homeware and clothing boutique located in Bristol, located on the longest stretch of independent shops in Europe. It offers a wide range of products sourced from a selection of brands located around the world and features contemporary designs in a range of colourful prints, quality materials and classic styles. 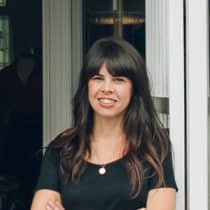 "The aim of the shop is to bring a breath of fresh air to the high street, offering an alternative to chain store shopping." In October 2016, Clare enlisted the help of friend Lola (far left) to add a homeware collection called stîl as a concession inside Fox + Feather. Stîl stocks a carefully curated range of Scandi inspired homeware and interior accessories, from across Europe and from smaller local makers.